Parker gave the 2009 a 90 pt rating and then popped the 2010 with a 94. 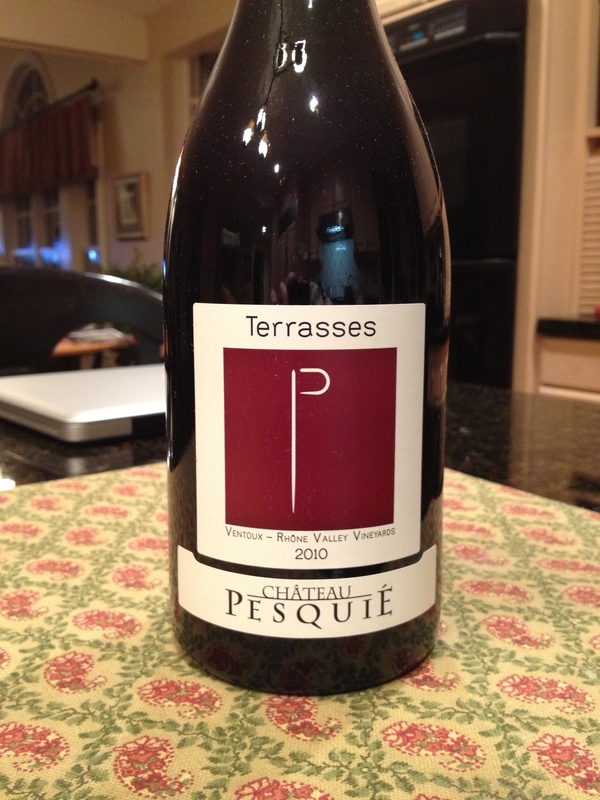 You will be hard pressed to find a Parker southern rhone rated 94 points for $15. In fact, you’ll be hard pressed to find this one. I found the 2009 at the Wine and Cheese Store in St Louis and the 2010 on-line at W Wine Boutique in Miami. Best of luck and enjoy!